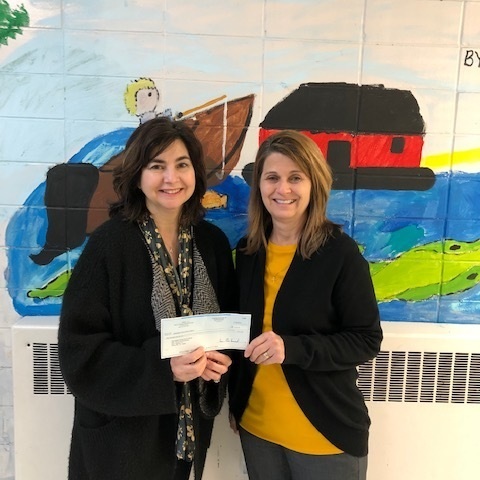 The French Immersion program of Pierre Part Elementary School this week received a grant award of $2000. The award comes from the French Dual Language Fund, a program of the FACE Foundation in partnership with the Cultural Services of the French Embassy in the United States. The grant money will be used to develop a digital library of French language story books and other texts being presented by members of the local community. Speaking about the award, Mrs. Nancy Rousseau, Principal, and Mrs. Norma Napier, French Immersion Teacher, expressed their delight and said that it will greatly assist to expand and modernize their French library materials for the benefit of students for years to come. They asked for French speaking members of the community to volunteer for reading a book for recording into the program. Any interested persons are encouraged to contact Mrs. Napier at Pierre Part Elementary school to volunteer.